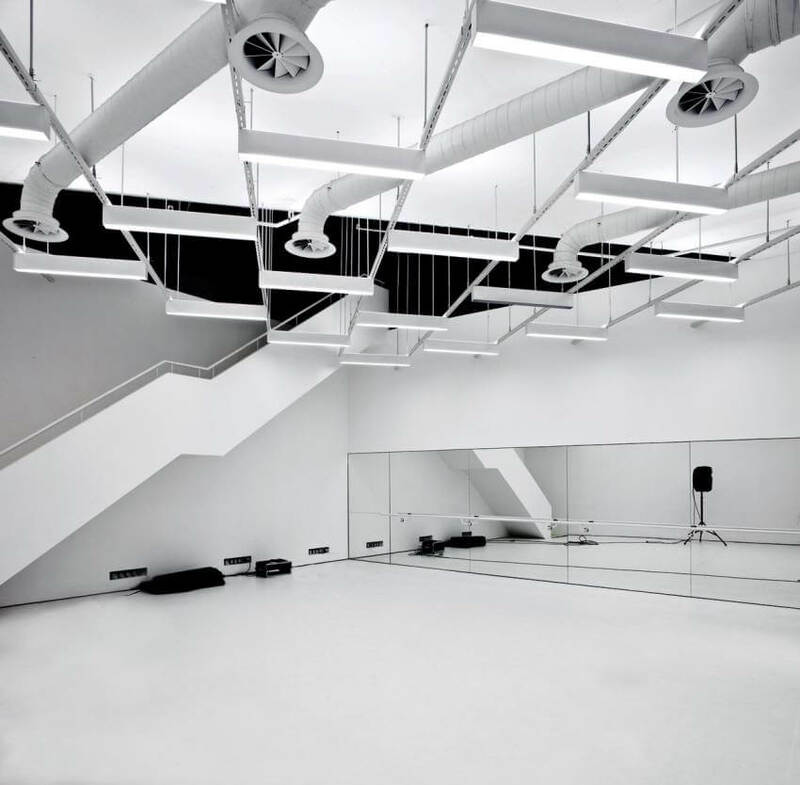 Since 2009, Zagreb city has a new and modern dance center instead of the Lika old cinema. The transformation process, designed by architects from 3LHD Studio, wasn’t easy at all especially because the old building had a serious degradation. The new building’s identity involved major changes to both exterior and interior. Passers’ eyes are attracted by the center’s interesting new collage from the old facade where the dynamic form sent to the movements of the dance. Interaction and communication are the characteristics of this space. The construction project started in 2005 so numerous dancers, choreographers, art troops and companies will have now three new multi-purpose studios: one large studio with 150 telescopic seats for different tipes of shows and two smaller training studios. Besides those studios there are also three spacious dressing rooms, bathrooms, storage for props and technology and office spaces. Visitors and frequent users can also find here a library, a café and a video store.